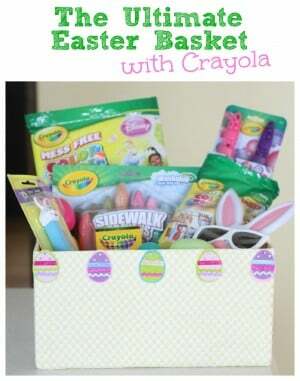 The Ultimate Easter Basket with Crayola (and a Giveaway) - I Can Teach My Child! Crayola recently sent us some goodies to create the Ultimate Easter Basket! Although we typically don’t go overboard on Easter baskets, I try to find some fun things to put in their baskets that promote creativity and don’t involve a sugar high! Here is what our Ultimate Easter Basket looks like, thanks to Crayola! A non-traditional basket, which can be used for storage after Easter has come and gone. This giveaway is open to U.S. residents only (apologies to my international readers). The giveaway will end at 11:59 pm on Sunday, March 3 (CST). A winner will be randomly selected shortly after and notified by e-mail. By entering, you are agreeing to these official rules. In addition to the Crayola website, you can also connect with Crayola on Facebook and Twitter! Disclosure: The Crayola product, gift card, information, and additional gift pack have been provided by Crayola. Love teaching my kids at home and to make education fun. 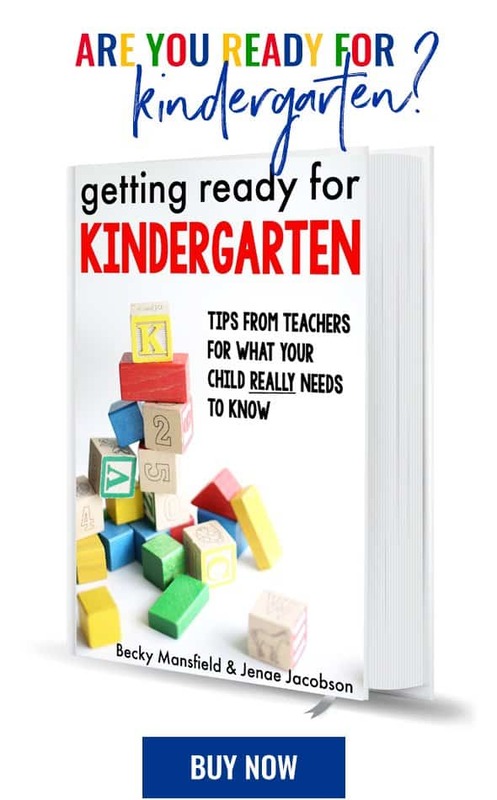 Thanks for the giveaway my four year old would love this!! Thanks for the awesome Easter giveaway. We love Crayola and would love to Win! I love your blog and we are the same about Easter baskets, just a few sugary things and then fun creative things too. I would love to have these for their baskets. My top advice this year is: Don’t go for the obvious and don’t make false economies. She will always smell just the way you like and she will be very happy to think that you always remember what she likes. effort is often the best present you can give.